Hemp seeds are the seeds of the hemp plant, Cannabis sativa. They originate from hemp plants, Cannabis sativa, which are from the same species as cannabis. It should be noted that hemp seeds do not contain enough amounts of THC to produce the drug-like effects experienced when using marijuana. Hemp seeds are exceptionally nutritious and rich in healthy fats, protein and various minerals. The seeds are small, dark brown and nutty in flavor. Hemp seeds contain arginine which produces nitric oxide. Nitric oxide dilates blood vessels and decreases hypertension. Lower blood pressure helps to lower risk of heart disease and strokes. Recent studies have shown that more arginine can lower levels of a protein that is a marker for systemic inflammation known as heart disease. The Omega-3 and Omega-6 fatty acids in hemp seeds play a key role in immune responses of the body. These fatty acids have the ability to affect the immune system by producing immunosuppressive effects. 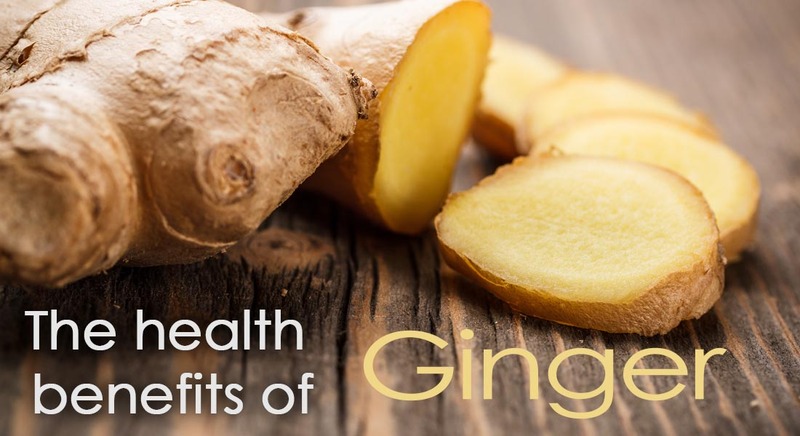 These seeds also have been shown to affect various autoimmune diseases because of gene regulation, production of cytokines and antioxidant enzymes. Research has shown that the protein content in hemp seeds is comparable to beef, lamb and quinoa. A serving of hemp seeds can provide 11 grams of protein. 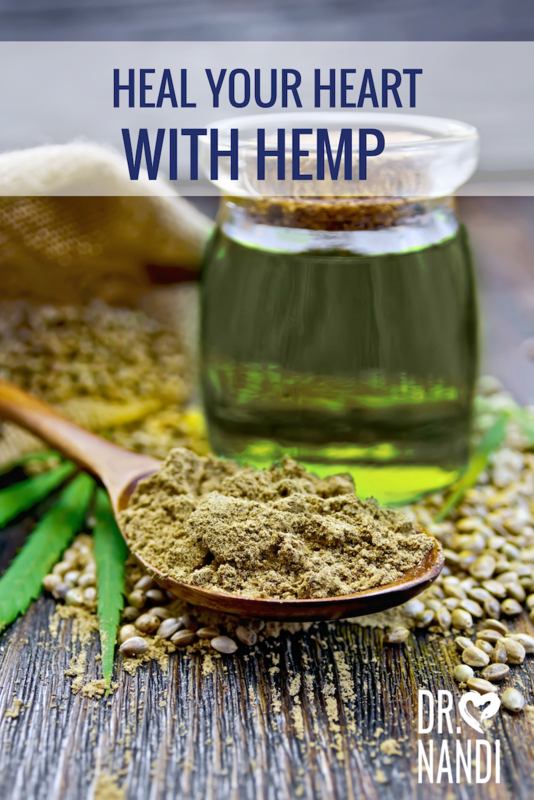 As an added benefit, hemp seeds provide all the essential amino acids, which cannot be produced by the body, therefore hemp seeds are considered a complete source of protein. This protein has been found to be a natural appetite suppressant. Proteins are harder for the body to break down, which keeps you feeling fuller for longer. Hemp seeds are a wonderful source of soluble and insoluble fiber. These fibers are needed for digestive health. The shell of the hemp seed contains the most of the fiber found in the seed. 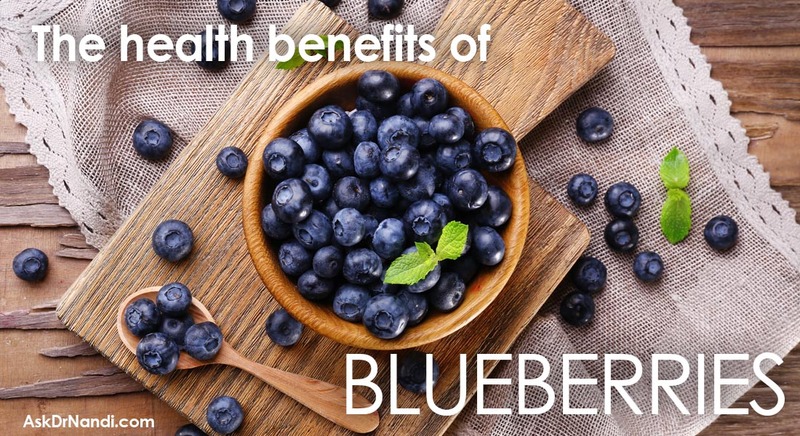 The soluble fiber from the shell is a source of beneficial digestive bacteria and can reduce spikes in blood sugar. The insoluble fiber aids in helping food and waste pass through the gut and intestines. 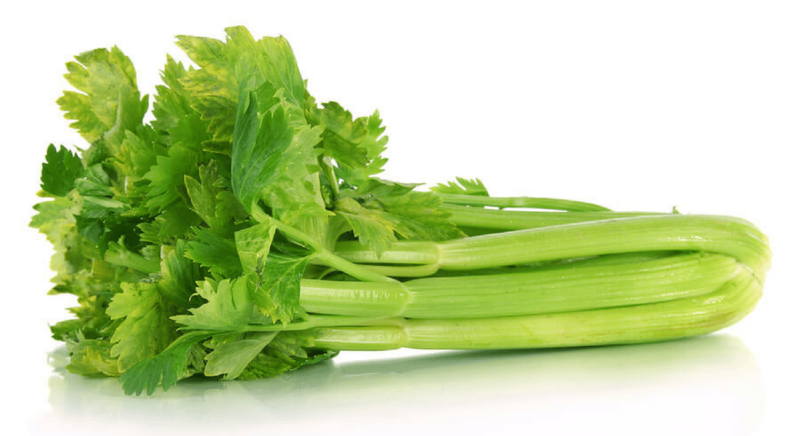 Studies are showing that the more insoluble fiber eaten there is a decreased risk of diabetes. Hemp seeds contain an especially beneficial type of omega-6 fat called GLA that works in the body as an anti-inflammatory massager. Studies have found that GLA can decrease inflammation, and may help people suffering from eczema, arthritis and muscle pain. 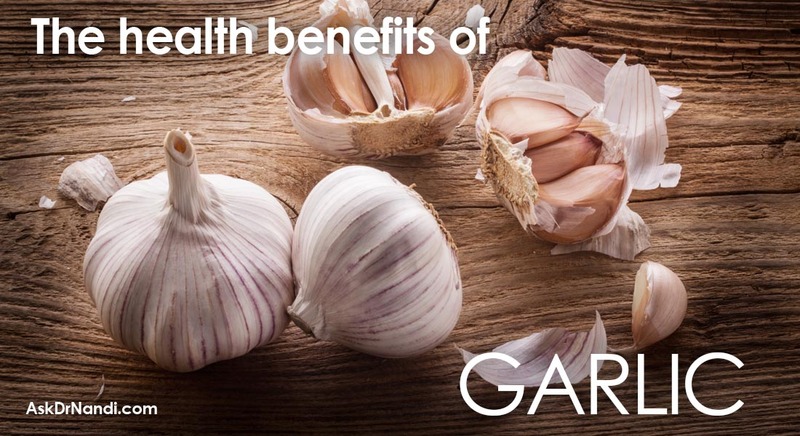 GLA is also known to support healthy hair, nail and skin health. 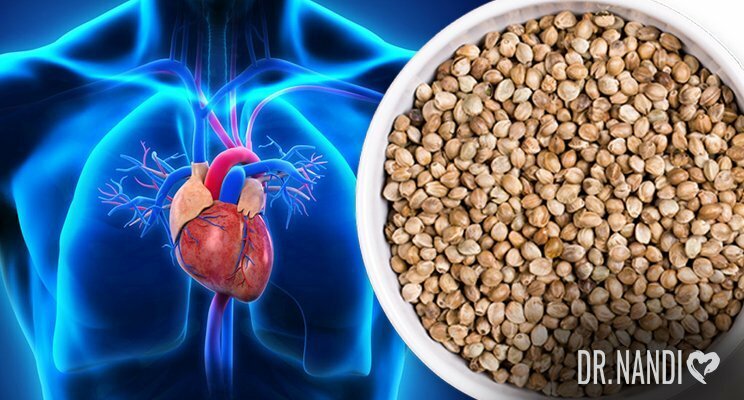 Hemp hearts are also high in alpha-linolenic acid which is a type of anti-inflammatory omega-3 fat that research has found to reduce your risk of heart disease, high cholesterol, and high blood pressure.